Nasima* lives in the outskirts of Dhaka and works at her father’s vegetable stall in the market. She decided to borrow from the NGO SAJIDA Foundation to expand the stall and sell more fresh produce. 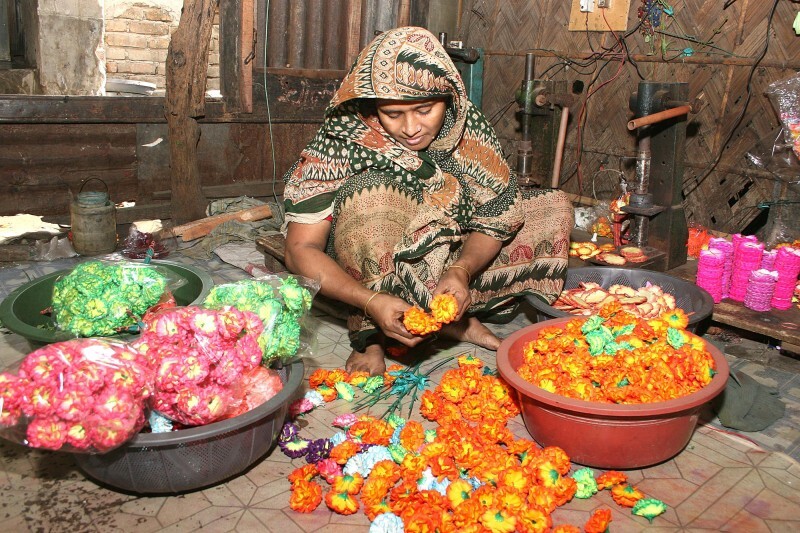 SAJIDA is a microfinance institution in Bangladesh. Nasima attended group meetings with about 20 other women every week to repay her loan. Although often first to arrive and have her loan instalment recorded in her passbook, she would still have to remain in the group until the end of each meeting. As her business picked up, Nasima found it increasingly difficult to go to these sessions and her attendance dropped off. Although she would usually send her instalments with her friend Rima*, who is part of the same group, she still missed a payment. Nasima regrets not being able to be present more but feels that she simply cannot stay away from her business for an hour or more every week. Nasima is not alone in her struggle. SAJIDA’s field officers (FOs) have heard multiple complaints from group members who struggle to attend borrowers’ meetings to repay their loans. When BFA surveyed SAJIDA field officers, 87% noted that less than half the group attended meetings regularly. Many members were, instead, making their payments through another member who was able to attend. In a parallel survey with clients, or “members” as SAJIDA calls them, BFA found that only 7.7% of members looked forward to group meetings, while only 3.9% socialised at these meetings. Those who did not attend group meetings were simply too busy to step away from their place of business or from family responsibilities. Until recently, CEP (a microfinance institution in Vietnam) operated similarly to most MFIs: Cash transactions and paper records reigned. Mountains of paper accumulated in CEP’s storage rooms despite efforts to digitize some of it. Accessing data involved hours of rummaging through papers, and much of the information was not fully used. In 2015, CEP joined the OPTIX project and worked with BFA to understand how to optimize its internal processes. CEP noted that one of the lengthiest processes was the loan origination survey, which collects client information, including a “poverty assessment,” used in the loan approval decision. As this data resided only on paper, CEP’s officers had to collect the information at every loan cycle, even when the client’s situation had not changed since their last interaction with the institution. Loan officers reported that they conducted an average of 25 poverty assessments per week, and each one took 20-30 minutes. Is Mobile Money Killing Off the Group Microfinance Model (And Would That Be Such a Bad Thing)? Photo by UN SG’s Special Advocate for Inclusive Finance via Flickr. 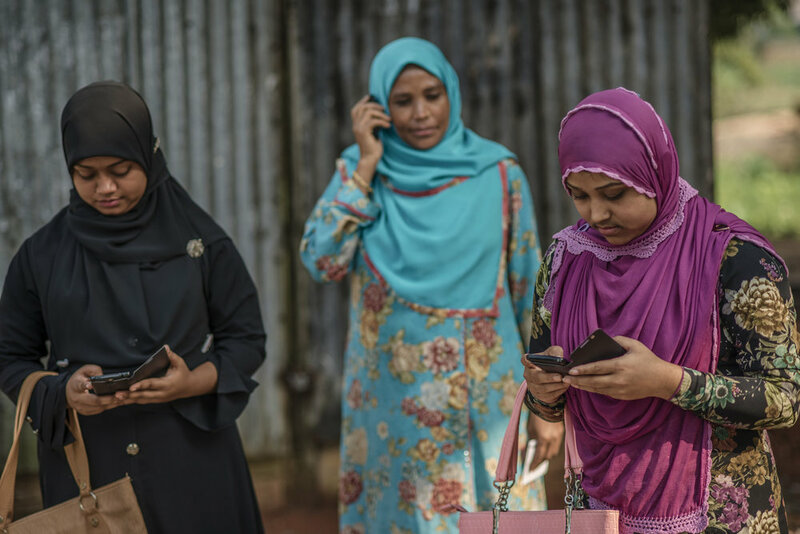 In the summer of 2017, SAJIDA Foundation, an NGO and microfinance provider in Bangladesh, made a bold decision — it was going to make an entire branch of about 1,600 clients (or members, as SAJIDA calls them) cashless. Rather than attending group meetings to make microloan repayments in person, these members would show up at a mobile money (MM) agent and make their payments through a bill-pay option at a time and place convenient for them. Going cashless meant that in one fell swoop, digital financial services (DFS) would make group meetings, the locus of traditional microcredit for decades, redundant. What follows is the story of redefining group meetings in a world of increasingly digitized microfinance, largely based on a renewed appreciation of the non-pecuniary roles these meetings perform. This is the first of a series of pieces in which BFA will track SAJIDA’s journey over the coming months as it digitizes its operations and goes cashless. 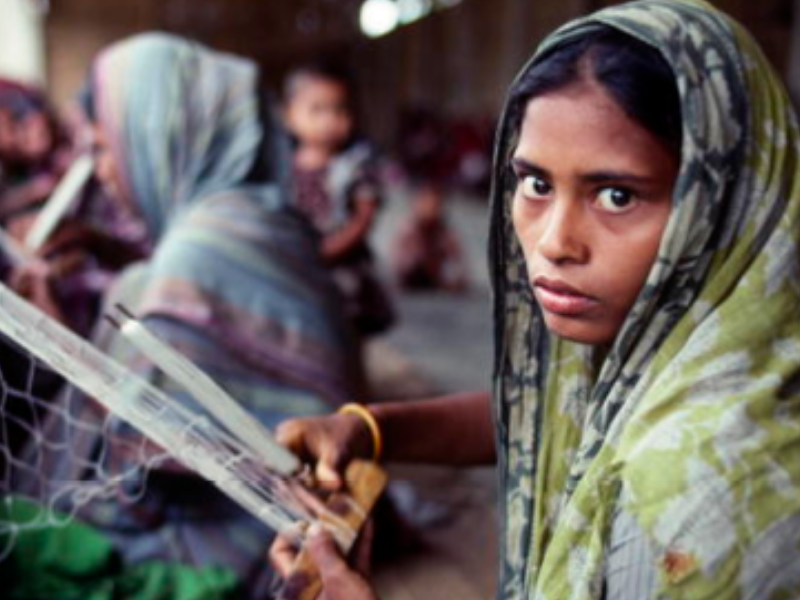 In a previous blog post, we were introduced to how SAJIDA Foundation in Bangladesh is using evidence from data analytics, business case analysis and client research to improve cross-selling as part of the OPTIX project. SAJIDA competes with numerous microfinance institutions by providing relatively similar credit and savings products to support low-income clients. In this post, we discuss three key evidence-based programmatic decisions that were necessary to take a new mobile financial service (MFS)-based microfinance initiative from the design table to pilot testing in the field starting August 2016. This initiative enables SAJIDA to disburse loans directly into bKash accounts of its members, allows members to make loan repayments and deposit savings from their mobile wallets, and is being piloted in five branches with rather varied profiles. These observations are made from the point of view of staff at Bankable Frontier Associates who have been intimately involved with SAJIDA since the inception of OPTIX.